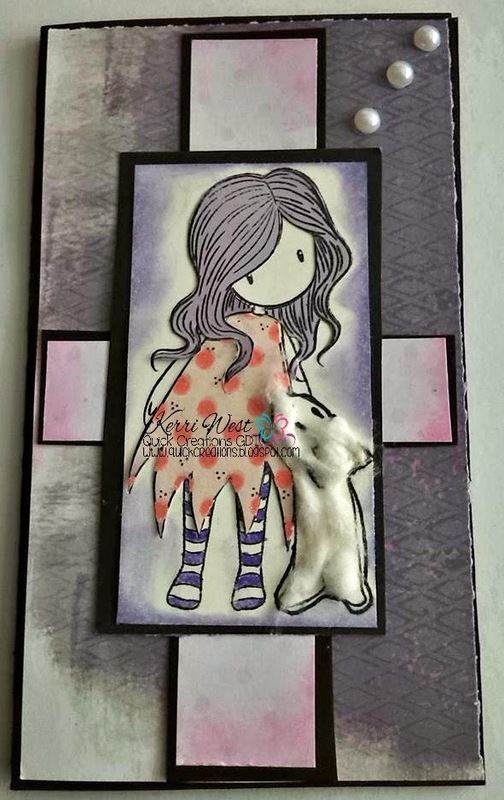 Quick Creations Challenge Blog: March Challenge Winner & April Challenge: Furry Animals! 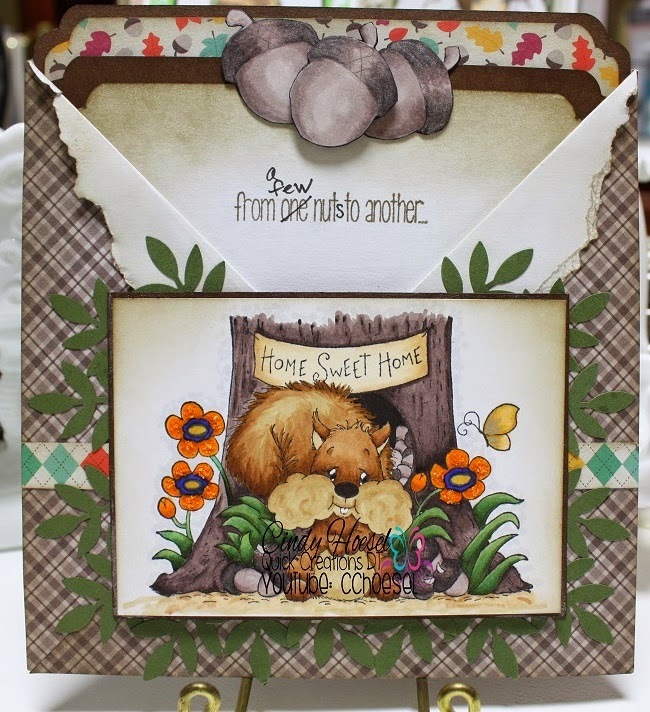 March Challenge Winner & April Challenge: Furry Animals! Hello everyone! It's the 1st, so that means it's time for a new challenge! First, I will announce the winner of the March Challenge-Use a stamp as a background. The winner is Michele Cunningham! Congrats! Please e-mail me for your $10 gift card to the store! The theme for the April challenge is Furry Animals. Use a stamp, preferably one that is carried in the Quick Creations shop and make a project with it. Then, come here and submit your link or upload your photo to the Facebook group album for the challenge :) . Here's some inspiration by the Design Team and Guest Design Team to get you going! Have fun creating for this month's challenge! Hello, I am new here! This looks like a fun challenge! I love animals! Your DT samples are adorable! I hope to play along! I started following by email. I wanted to mention something... I clicked on your link in the sidebar for your store - wanted to check it out - but the link doesn't work. Thought you might want to fix it for other newbies like me. Thank you! It worked great this time - thank you! Hello, I just submitted my project. This stamp is not carried in your store but I hope to be back later on with a card featuring one of your stamps. I did use a Heidi Swapp stencil. Back again with a second project. Again, this stamp is not carried in your store, but I used another Heidi Swapp stencil, and I linked to your store in my blog post. I will search through my crafty stash to see if I have any stamps that your store carries - I think I do! It doesn't have to be a stamp, any product that my store carries! 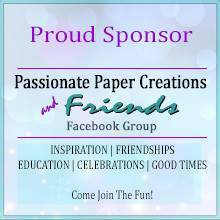 You used Heidi Swapp Stencils and distress inks so that counts! Thank you for entering! 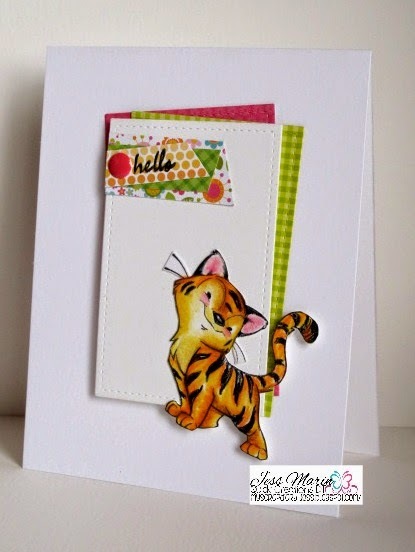 Adorable card creations by the DT - who can resist such cute images! !